Traveling on the local bus has always been a nightmare for me. I am an office lady who travels a lot across Oxford Street London. Today a boy bumped into me and I dropped my iPhone 8 on the ground. This was the heartbreaking situation for me. I had just bought this phone a few days ago. Front screen luckily saves but back rear glass was cracked significantly. I was getting late for the office meeting. I had no time to visit any service center. There was some issue with the power button but later it fixed automatically. 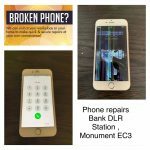 My office boy told me about this iPhone repair service in London i.e. 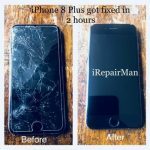 iRepairMan so I phone them explain the issue of the cracked rear glass. Sooner, Technician came to my office and I handed over my phone to him. When I was back from my meeting, my phone was working again like new. 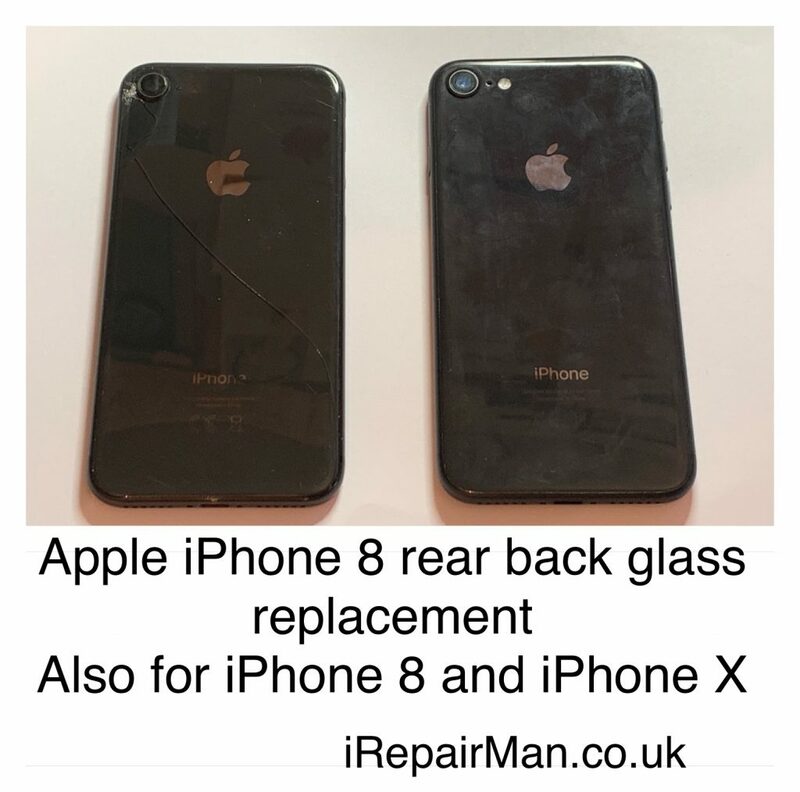 Back glass of iPhone rarely mended in the whole of London. Big thanks to these guys.